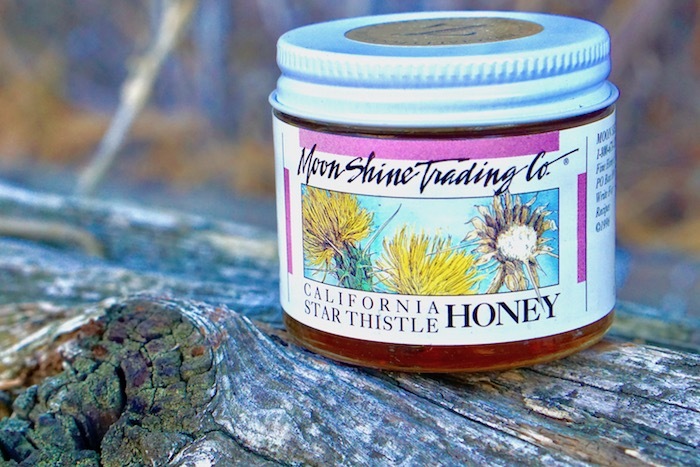 With a flavor like candy, Yellow Star Thistle Honey comes from the small fuzzy flowers growing throughout Northern California. 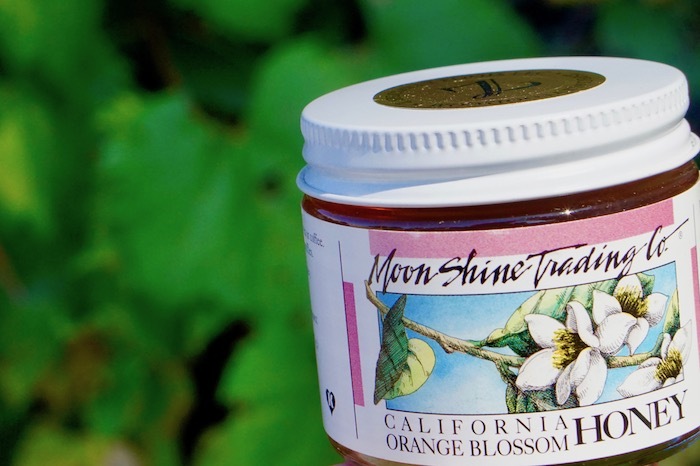 Though the plant is considered a weed, Moon Shine Trading Company's Yellow Star Thistle honey was named the “champagne of honeys” by the staff at Food and Wine magazine. 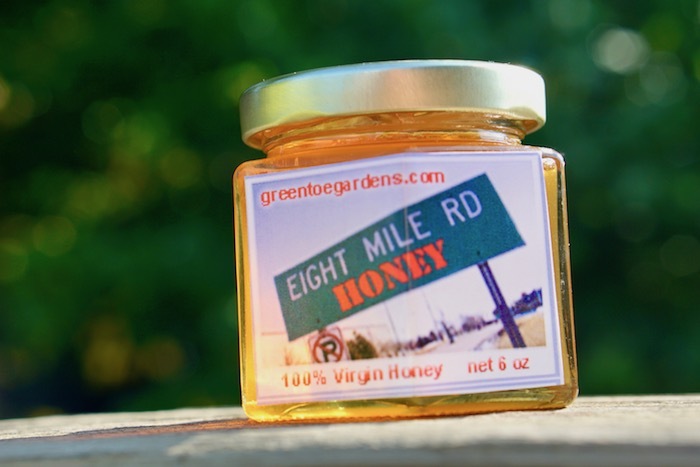 Beekeepers who understand the value of this honey vie for hive locations near the densest stands of star thistle’s bountiful yellow blossoms. The light, candy-sweet flavor highlights subtle tones of banana and crème brulee. 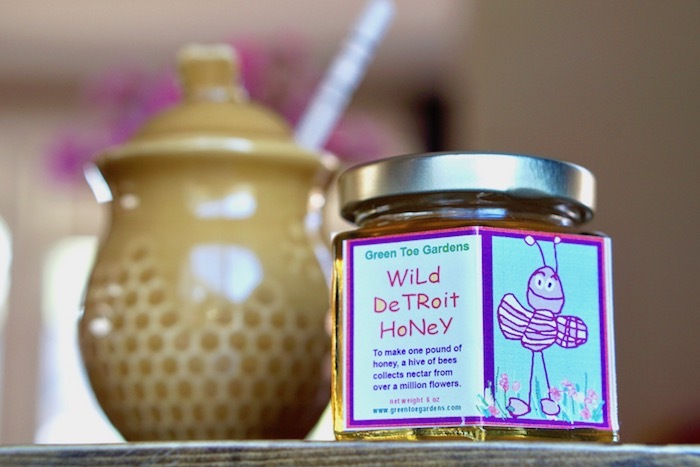 Wonderful for baking, adding to the subtle flavors of cakes, cookies, and other pastries.